Did you know, on any night in the streets of Vancouver there are approximately 500 to 1,000 young individuals trying to get a good night’s sleep? Vancouver’s downtown streets are dangerous at night, especially for youth; and because of this scary stat The Covenant House in Vancouver was founded with means to help this group of youth. Each year they host a “sleep out” challenging those to spend a night outside with only a sleeping bag. This year the Joseph Richard Group, who participates every year, has Challenged Jen Hamilton, our CEO, to participate in this years sleep out. Last year the Joseph Richard Group raised $$116,509.09 to support the Covenant House and homeless youth. 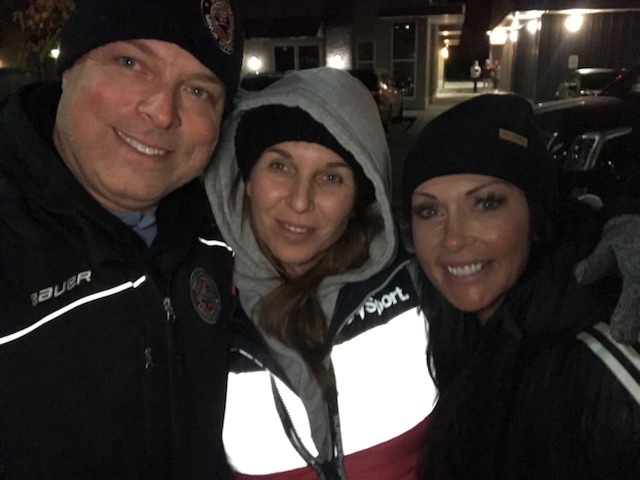 Jen took this challenge and the owner of our Port Moody and Maple Ridge Oxygen to the sleepout to support those who need it. 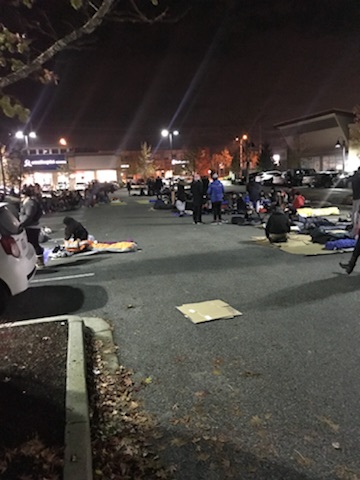 Jen Hamilton, Dainia Leong and 160 individuals committed their time and resources to sleep out in the rain on cardboard for this cause. In the end this amazing group of people raised over $150,000 exceeding their donations from the previous year. Dainia said the same: that this was an eye opening and humbling experience for the group of individuals who took the time to create awareness and support for youth in need. Dainia was happy to create the opportunity for support and hopes to get more people involved in her own studio for next years sleep out.  Oxygen is amazing at supporting their community. If you have an event or fundraiser you’d like us to be a part of don’t hesitate to contact us. Thank you Jen, Dainia, the Covenant House Vancouver, Joseph Richards group and everyone else who participated in raising support for this cause: you really do change lives.